Lush Fab Glam Inspired Lifestyle For The Modern Woman: A Fabulous Gift For My Favorite Person 'Mom'. A Fabulous Gift For My Favorite Person 'Mom'. 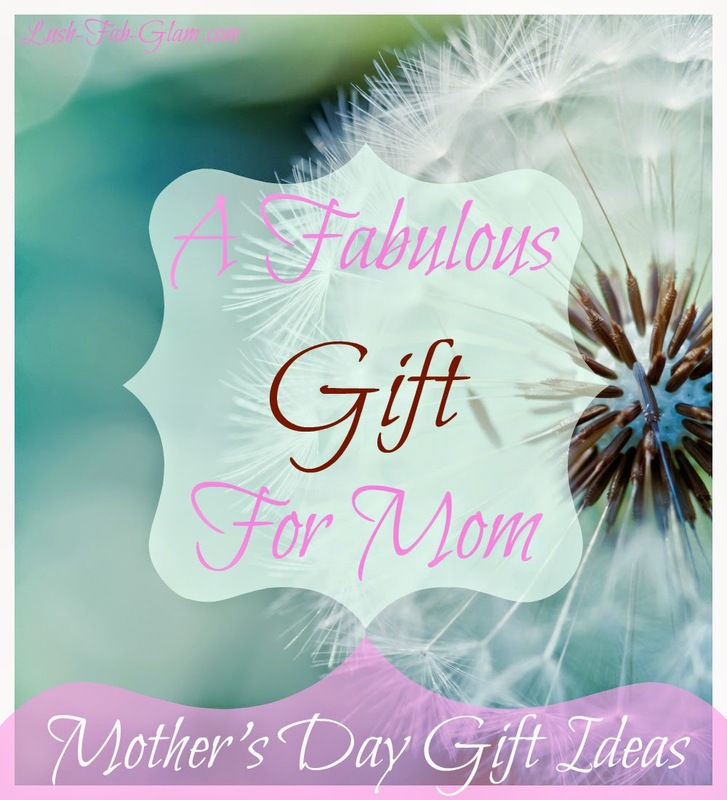 Can you believe that we are midway through the month of April already which means that Mother's Day is quickly approaching and we have the most amazing and absolutely unique gift idea that mom will love and cherish forever. Plus by creating this fabulous gift for your mom, you will have the chance to win the grand prize of $2500! Intrigued? We thought you would be, read on to find out what this amazing D.I.Y Mother's Day gift is and for the code to save 30% off! The Mother's Day Gift From The Heart. For mother's day Blurb is inviting you to create a custom book for your favorite person and we think that it should be for the loving, hard working and well deserving moms. Whether the mom in your life is your own mother, your wife, sister, or close friend. You can create a beautiful Blurb book that comes from the heart and tells a great story about her. Create a book that will touch her heart and that will make anyone who reads it, laugh, smile and even shed a tear of joy. Isn't that a fantastic mother's day gift idea! Plus save 30% off on your Mother's Day gift by entering code MYFAVORITE during checkout. Create A Fantastic Blurb Book For The Chance To Win. 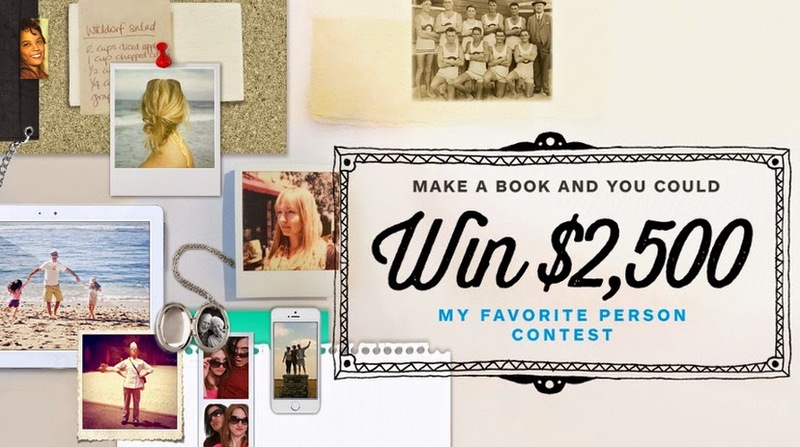 By creating a "My Favorite" person book with Blurb, you will have the chance to win $2,500! The team at Blurb will read the book that you've made so be creative in telling your story about your amazing mom and most importantly tell it from the heart for your chance to be selected for the grand prize. Click here for more details of the contest, to see what the categories are and when the entries are due. Fab Tip: You can write your My Favorite Person book about anyone not just mom and if you choose to not enter the contest you can still get 30% off on all My Favorite Person books or save 15% on all printed orders through April 30th!). We would love to hear from you, tell us who your favorite person is and why you chose him or her. Share with us by leaving a comment below.